The financing comes from 51job, the country's biggest online recruiter in a sector worth about US$15 billion a year. 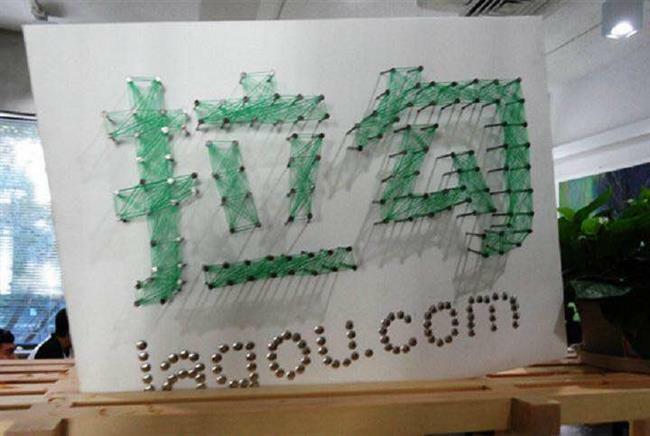 Lagou, the online human resources company focusing on the IT industry, said on Friday it had raised US$120 million in its recent round of financing, the latest step in its plan for an initial public offering in the United States in 2019. The investor is Nasdaq-listed 51job, the country’s biggest online recruiter. The deal underlines the integration of China’s online recruitment market, worth about 100 billion yuan (US$15 billion) a year. Lagou has unique advantages in online recruiting and human resource services in the Chinese Internet industry, said company chairman chairman Xu Dandan, adding the investment would help it improve business processes and prepare for the IPO. Founded in 2013, Lagou now has 250,000 enterprise users covering 10 million workers, mainly in the IT industry. Besides online recruitment, it also offers human resources systems, such as cloud computing and career education services, through subsidiaries such as Lagou HR SaaS.